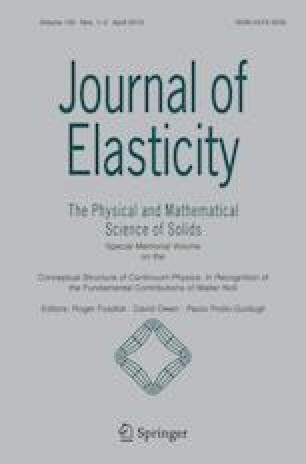 A general format for a third-order gradient elasto-plasticity under finite deformations is suggested. The basic assumptions are the principle of Euclidean invariance and the isomorphy of the elastic behaviour before and after yielding. The format allows for isotropy and anisotropy. Both the elastic and the plastic laws include the second and third deformation gradient. The starting point is an objective expression for the stress power. By applying the Clausius-Duhem inequality, necessary and sufficient conditions for thermodynamic consistency are derived for this format. Jörg Christian Reiher’s position as a PhD-student has been funded by the German Science Foundation, Graduiertenkolleg 1554: Micro-Macro-Interactions in structured Media and Particle Systems.